Audi India To Not Launch Small Cars ! 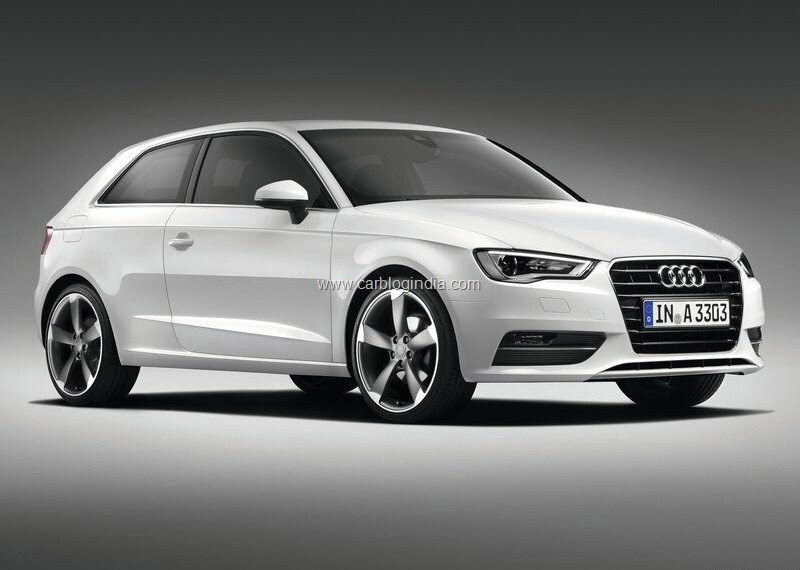 When Audi first showcased the Audi A3 concept car and later on the Audi A3 sedan, and then the A1 hatch, the million dollar question which was raised was – India launch when? This was because if and when it reached the Indian shores, it would compete with likes of the Accord, Superb, Passat and the recently launched Sonata. With the competition going all out, the luxury car makers had their work cut out. This was because India is one of biggest markets when it comes to accepting the luxury car segments. And seeing how well the Indians accept these, these were going to be a runaway success. But Audi’s India head, Michael Perschke , has clarified otherwise. Audi does not plan on bringing any sub A4 sedan or a hatch to join the volumes club. 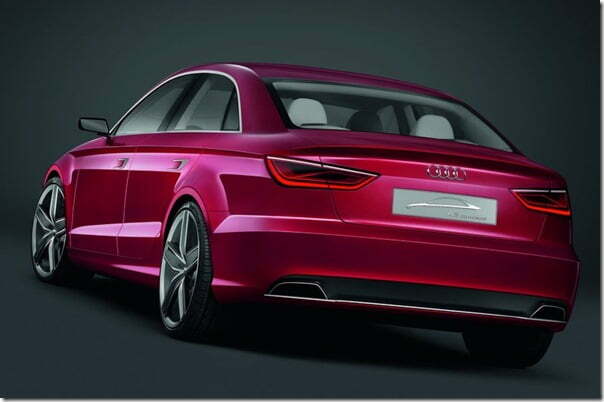 Audi , when it comes to India , has been quite aggressive in its Indian strategy. BMW has launched the Mini series in India, and is going to launch the 1-series in near future to extend its reach and the Mercedes Benz has launched B-class and is soon going to launch the A-Class sedan and hatchback in a bid to regain its long lost glory. But when its German rivals will be playing the numbers game, Audi will be taking the high road and focus on what is meant to do- Take charge of the luxury segment. In the race to becoming the number 1 luxury car maker in India , the Germans are fighting with all that they have and Audi plans to do so by focusing on cars north of the A4 and Q3 . They are going to ramp up the production and that with local production of Q3 in India in 2013, which would bring its price down and make it have an edge over the X1, its arch rival. Its on the top in the current fiscal and hopes to be the number 1 in India by 2014. And seeing the success it has tasted in the luxury segment , it is en route success to being the numero uno in the luxury segment, without those small cars.